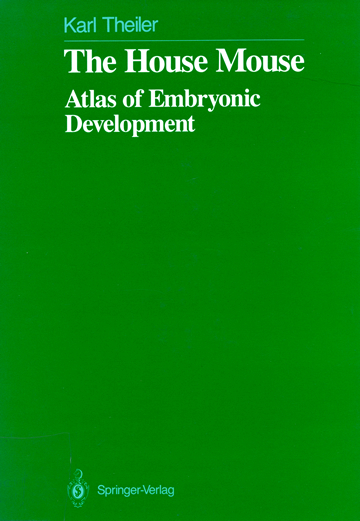 Reprinted from The House Mouse - Atlas of Embryonic Development, Karl Theiler, 178 pages. Copyright © 1989, with permission from Karl Theiler. This electronic version may only be obtained by downloading from this webpage. Further distribution is prohibited.